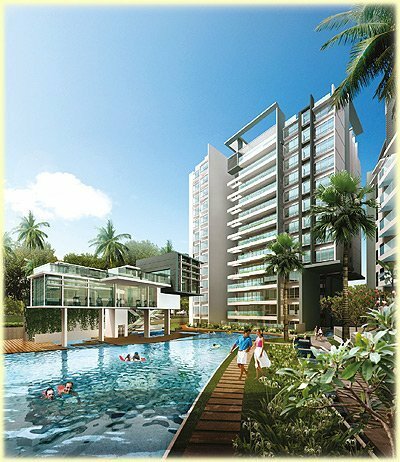 Sophia Residence is a freehold condo in the exclusive Mount Sophia neighbourhood, close to the Istana. It is an easy 6 minute walk to Dhoby Ghaut MRT interchange station (North East, North South, and Circle lines) and just 5 minutes to the future Bencoolen MRT station (Downtown line), which gives you a total of 4 MRT train lines at your door step! It is also just 2 MRT stations from both Orchard Road and the CBD at Raffles Place, so work and play are a stone’s throw away! 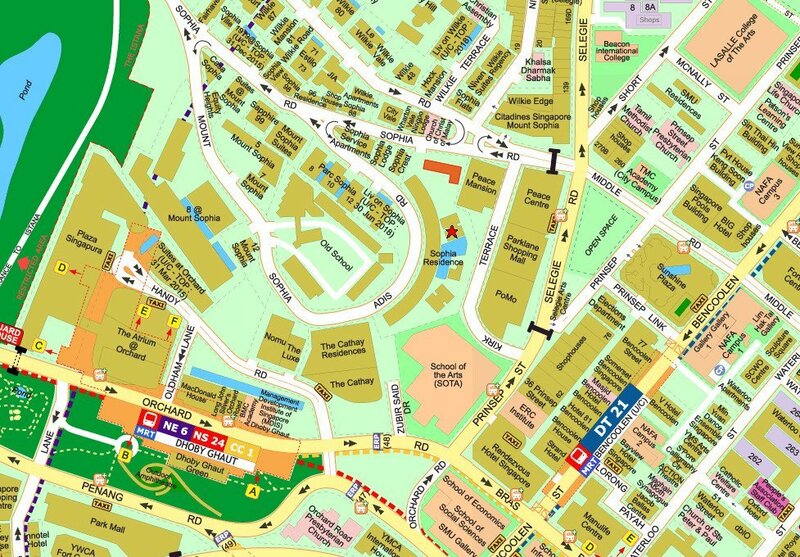 There are also an abundance of amenities nearby, such as Plaza Singapura, The Cathay, and numerous eateries and bars around Bencoolen and Fort Canning. Sophia Residence attained TOP in 2012, so its 272 units are all very new. 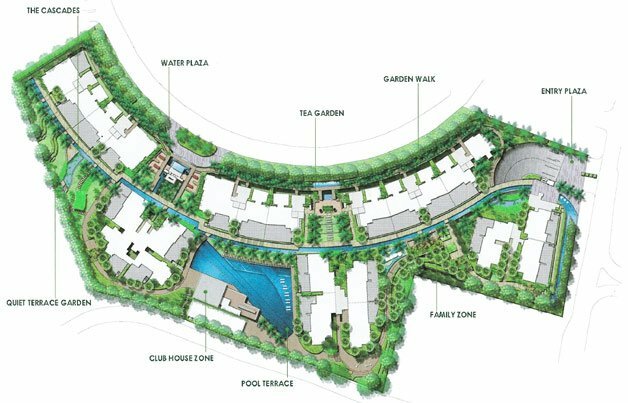 Facilities include BBQ pits, clubhouse, function room, gym, Jacuzzi, lap pool, lounge, sauna, spa pool, steam bath, and swimming pool.